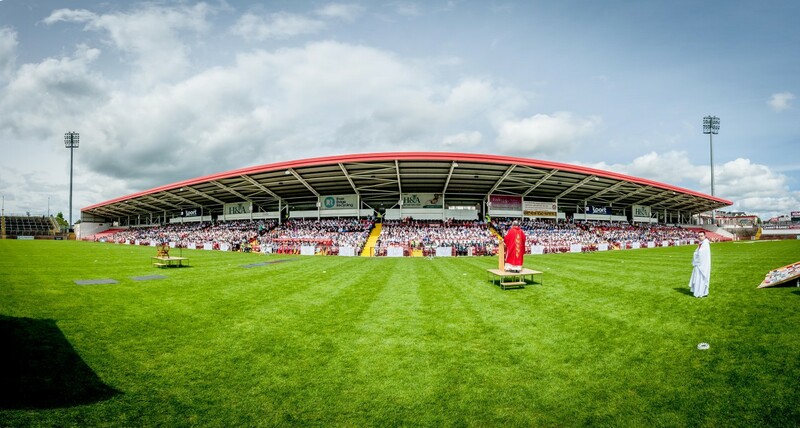 On Thursday 6th June, the Derry Diocese will be hosting an Open Air Mass for up to 3000 young people who have received the Sacrament of Confirmation this year. The Mass will be held in Celtic Park in Derry and we are inviting Post Primary School Students Year 11/4th Year and upwards to volunteer at this event. Parents and Volunteers must sign and return this form which can be downloaded below.